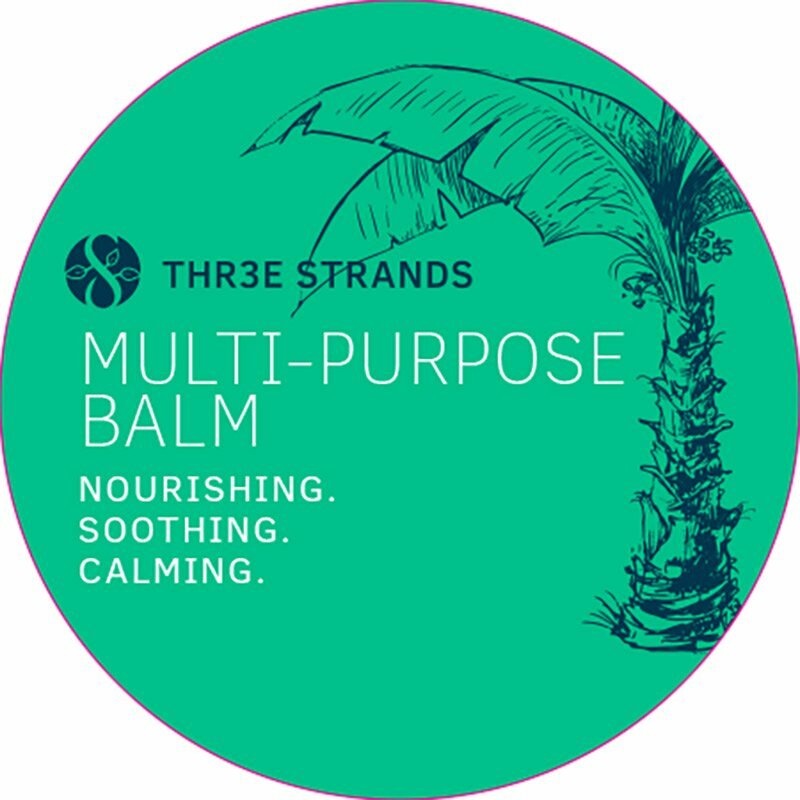 Homegrown and environmentally conscious, Three Strands is a burgeoning brand of handmade soaps, balms and more. 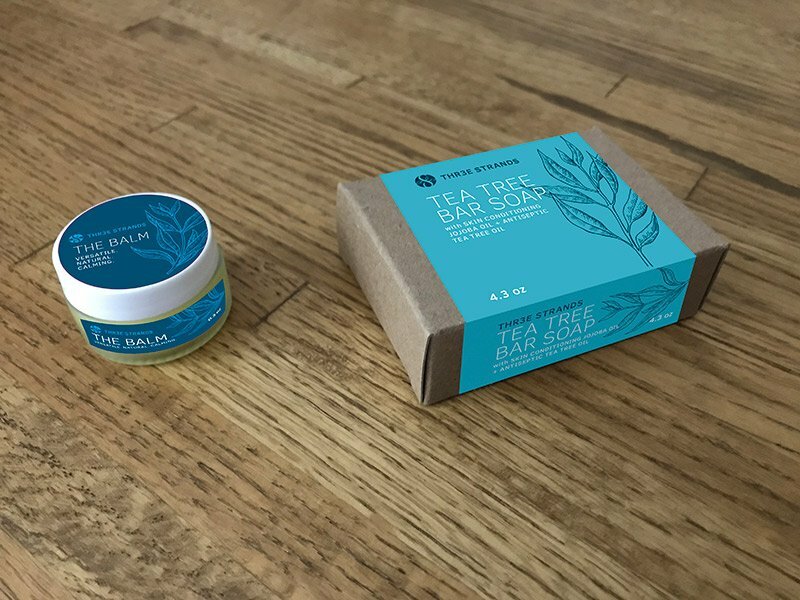 Excite was approached to design packaging for their initial line of bar soaps and balms, tasked with creating a cohesive design system that reinforced the brand identity while emphasizing the premium quality of the product. 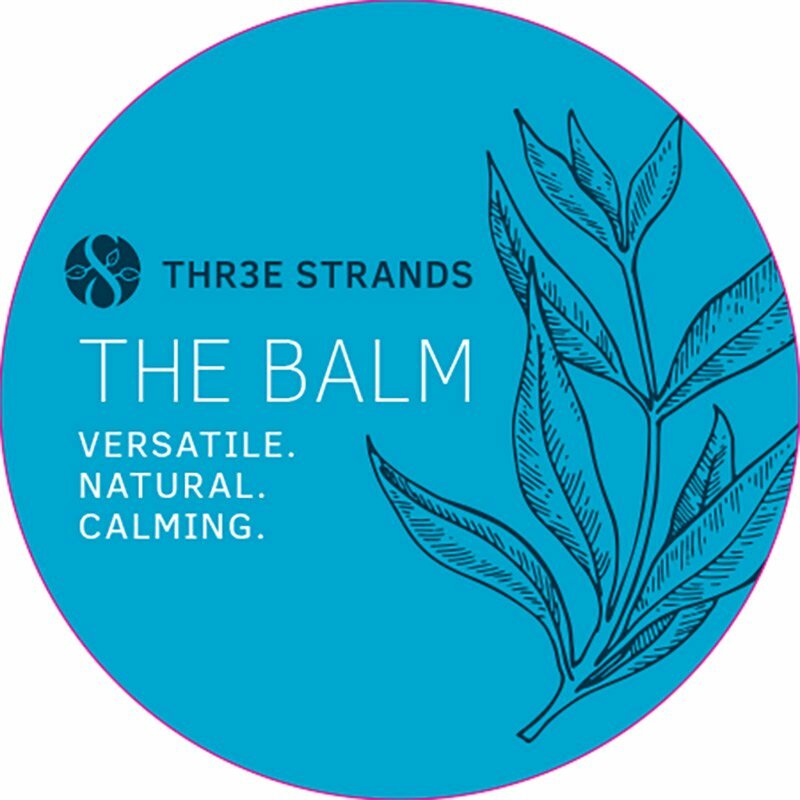 After ideating a system of cost-effective labels and wraps, we also made modifications to the branding itself — making refinements to the logo, building a color palette, typographic approach and brand typeface – and establishing an illustrative system of design accent elements that are directly relevant to the ingredients of each product. We’ll be quite happy to grab some of these off the shelf! Also, they smell super nice.